band, The Survivors, which includes Rick Rosas on bass, Kelvin Holly on guitar, Phil Jones on drums, and Spooner Oldham on keys. Their performance was quite a pleasant surprise. 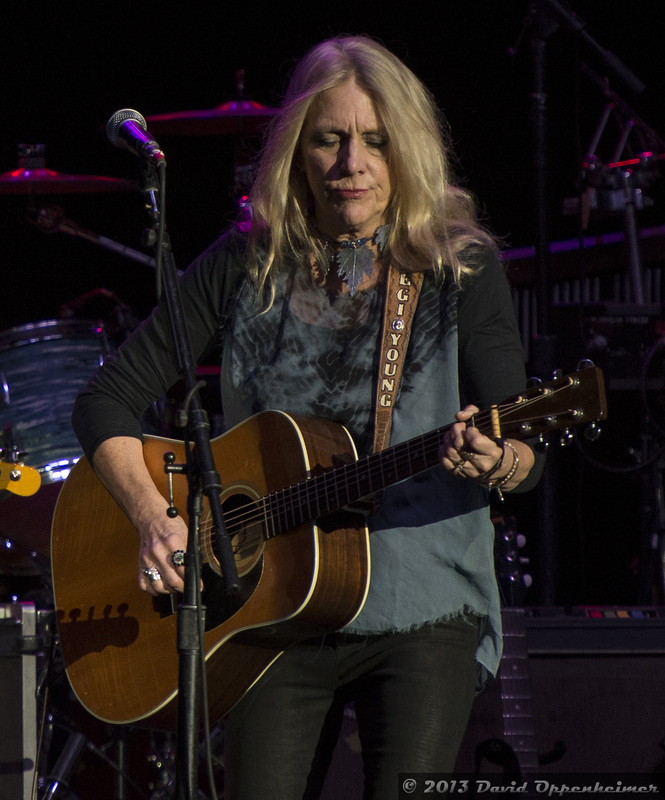 Pegi’s musical debut came in 2007 with a self titled release, and has since released Foul Deeds in 2010 and Bracing for Impact in 2011. 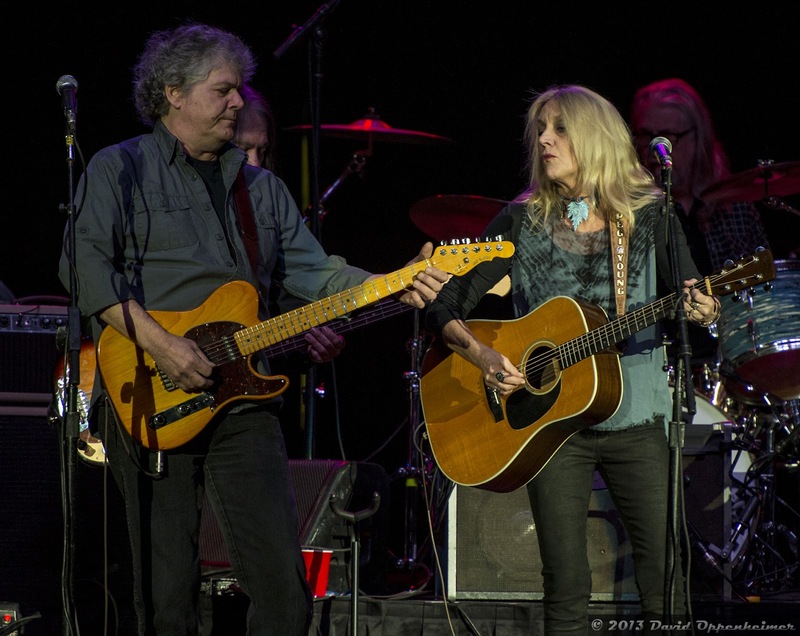 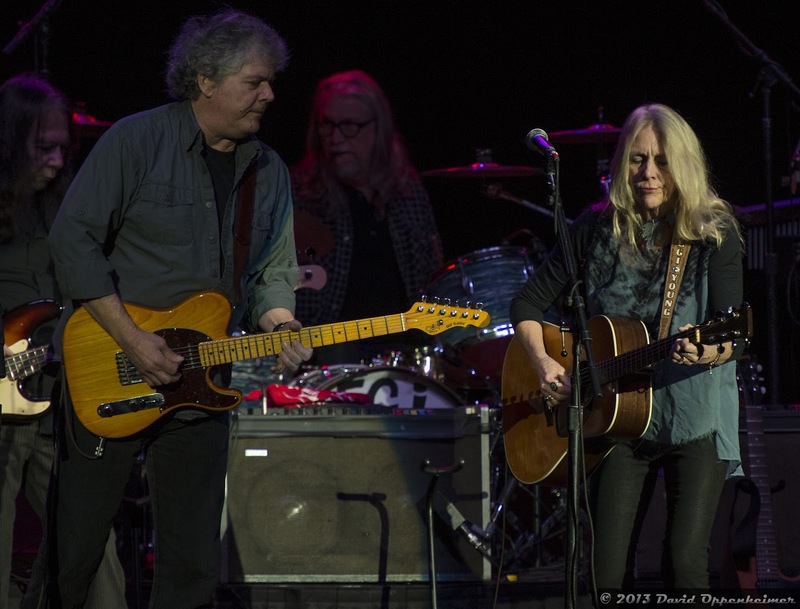 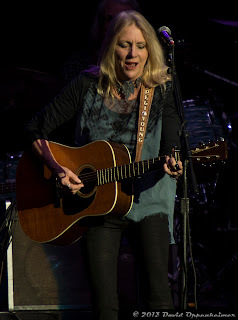 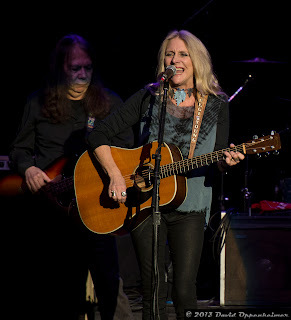 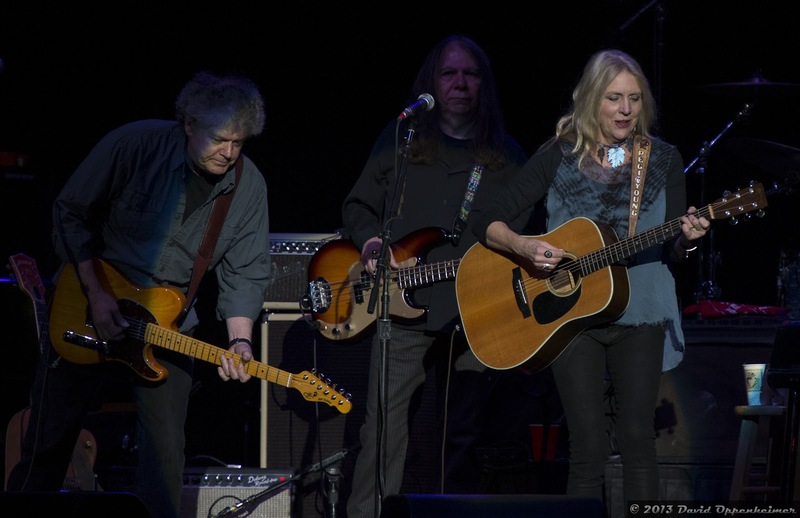 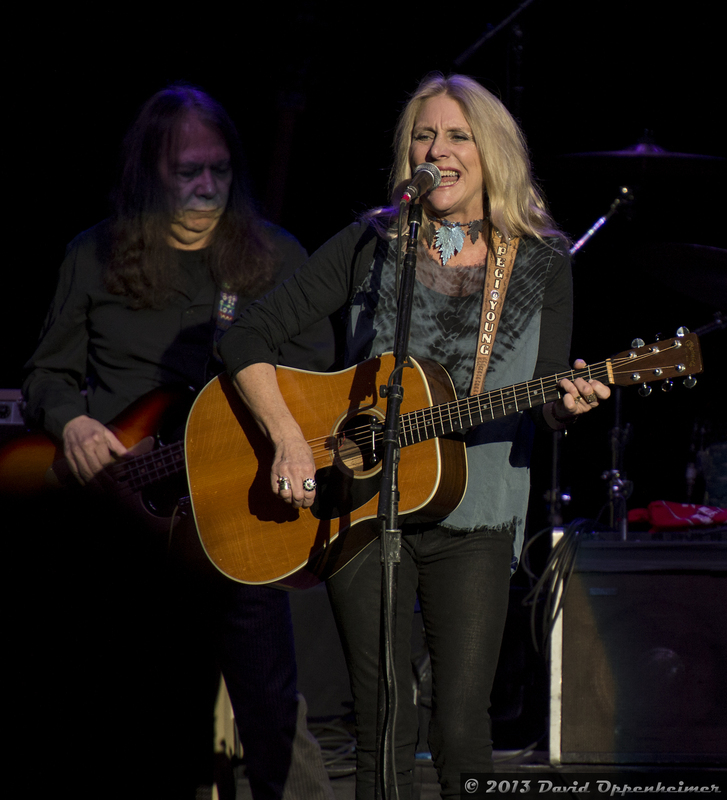 Pegi Young and The Survivors are holding the opening spot for Willie Nelson for the whole tour, ending on April 15th. 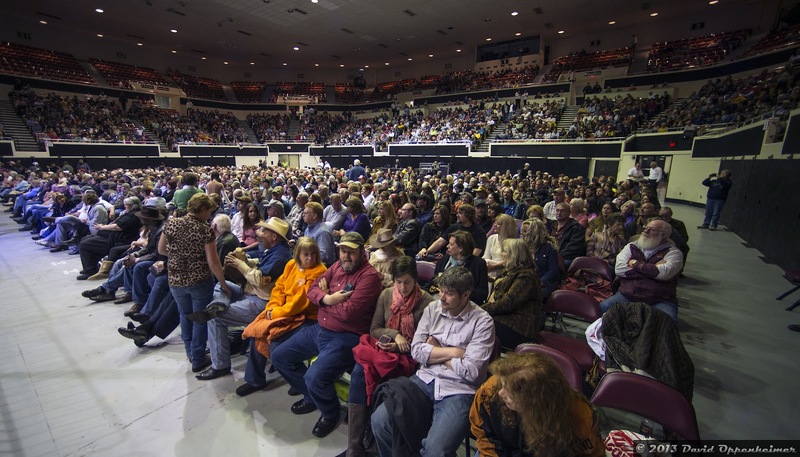 They then have four more dates scheduled in Missouri and Colorado. 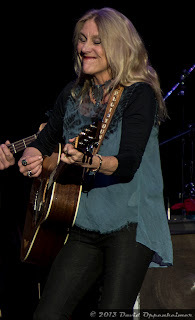 Summer tour dates for Pegi Young have not been release yet.